Family Owned and Operated with more than 50 years experience Top Security Locksmiths is a well know Locksmith and Electronic Security Company servicing all of New Jersey. We specialized in decorative hardware for your home and office. 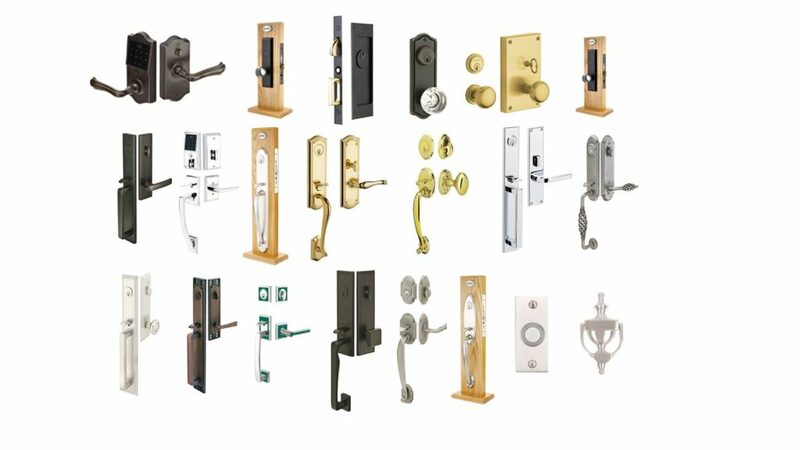 We carry all brand names like Emtek, Baldwin, Schlage, Kwikset, Marks USA, Medeco and Mul-T-Lock. We can repair fix and install any lock. All works guaranteed. Visit our showroom located in Ocean County or call us for a free consultation.